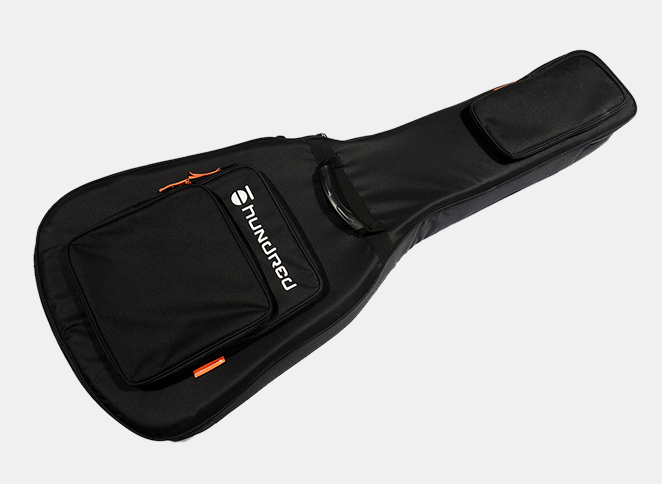 A gig case compatible with both prices and specs by picking up the voice of customers. - A spacious pocket corresponding to A4 size file etc at the lower part. 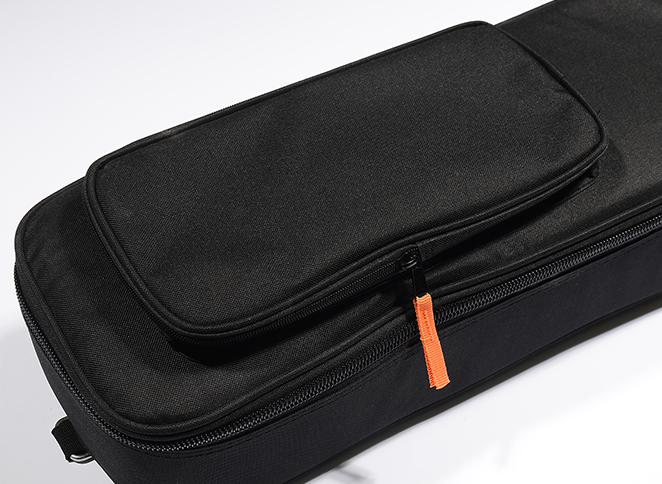 - You can store musical scores and cables well enough. 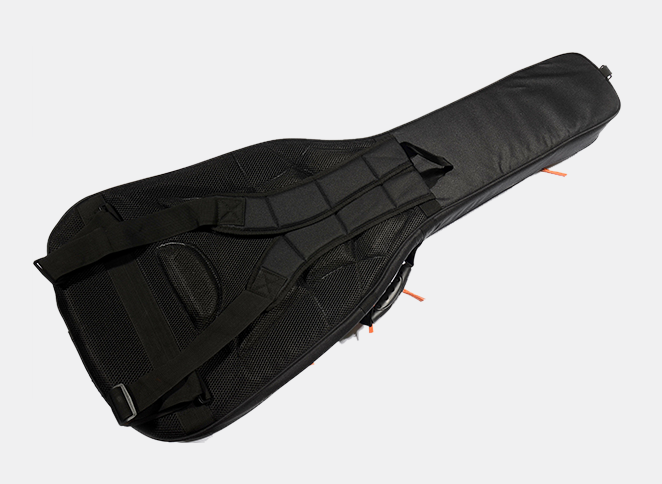 - The pocket which is also provided at the top is also ideal for inserting accessories such as tuners and capotasts. 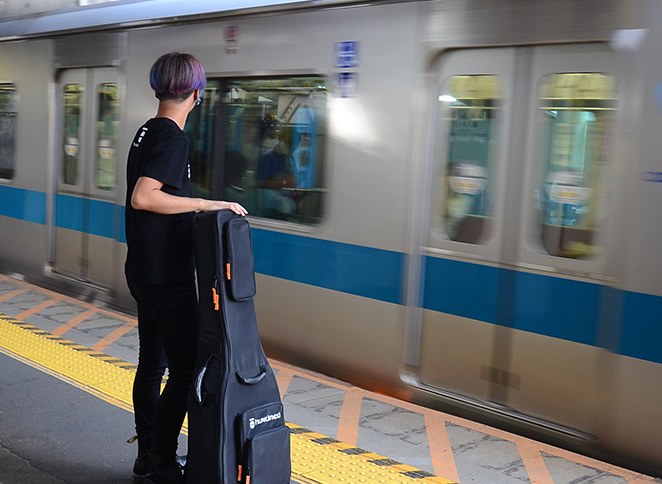 - The shoulder belt which is a backpack type has cushioning property and is stress free. - There is no metal fittings at the base, even a woman won't hurt their shoulders. 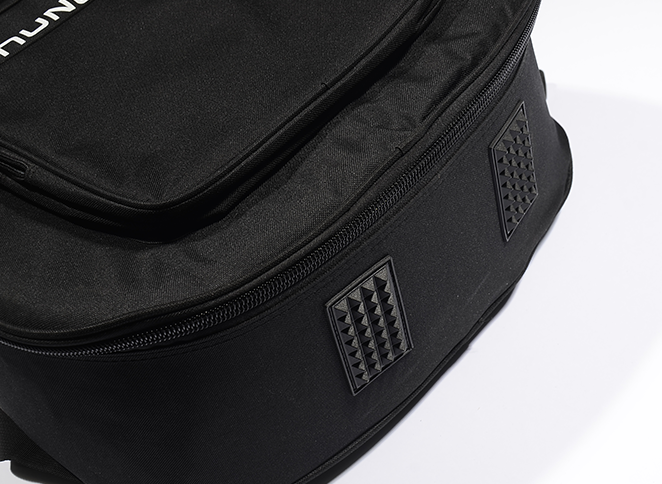 - The part where the back adheres is also a mesh material and it can bear without steaming. - Handles that are provided at the front and back of the center and the side respectively. - This specification that supports various environments and situations supports players at every scene. - As well as internal cushioning properties, rubber feet are also mounted on the external bottom as standard. It relieves impact. 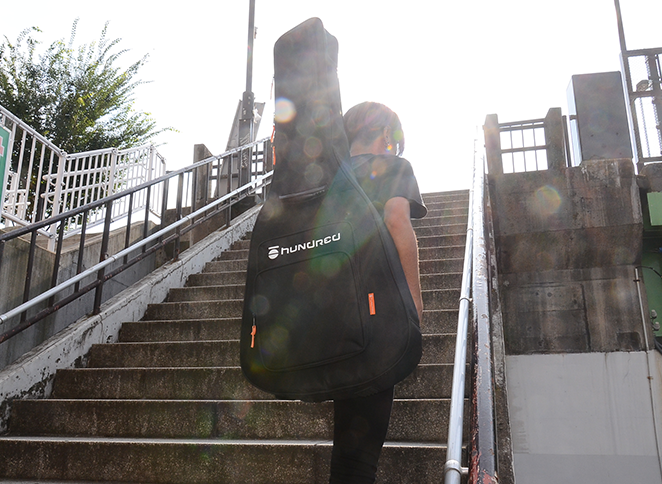 - The detachable neck support can be installed according to the shape of the guitar. - Velcro for fixing is also attached, you can hold firmly. 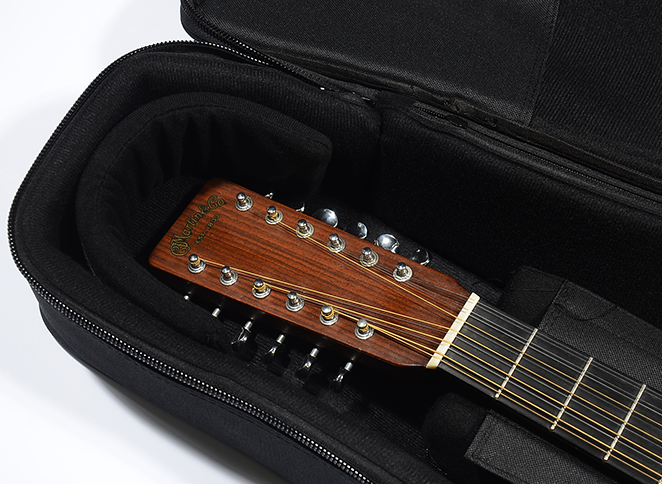 - Head part slightly extended than general acoustic case. 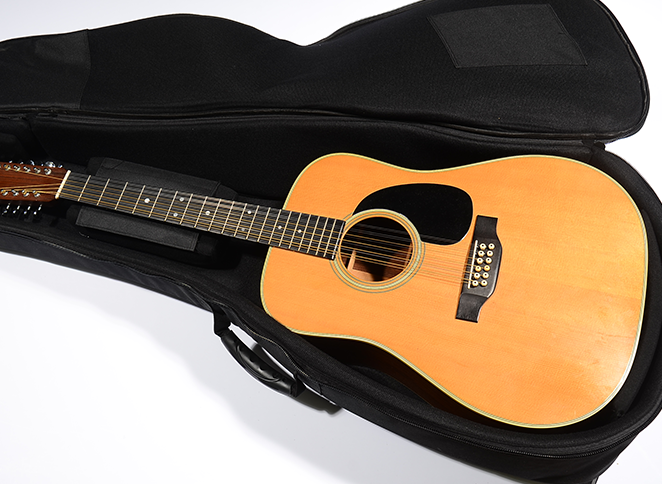 - Long scale model or 12 string guitar model are also available. - The internal cushion thickness adopts the industry's largest class of 20 mm. The head part is 40 mm in double.